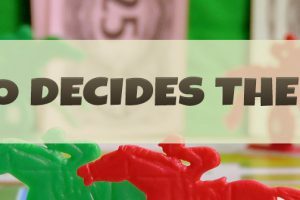 What Is Online Horse Betting? Betting on horse racing has long been a popular pastime of people from all walks of life and all around the world. However, with the rise of the internet, online horse betting has become increasingly popular. Very simple to do, betting on horse racing online is considered to be the easiest way to place a wager and there are countless gambling websites which now give bettors the opportunity to place a bet on the race of their choice in just a few minutes. User friendly and easy to access from both desktop PCs and mobile devices, these sites are quick to sign up with and allow punters to rapidly deposit funds so that they can begin betting in no time. 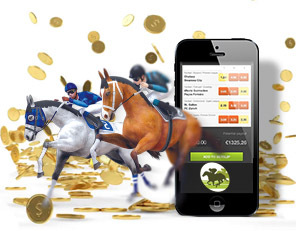 Betting online on horse racing simply requires the punter to navigate to their chosen race, select their chosen horse and bet type and then enter the amount they wish to wager. Even advanced and complex wagers can be placed in seconds with no problems at all. 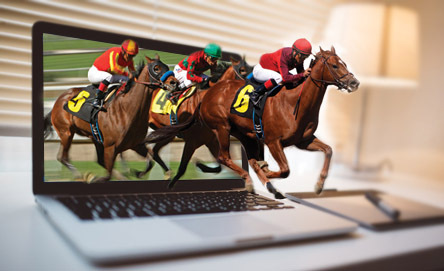 What Are The Benefits Of Online Horse Betting? Convenience – there’s no need to even leave the house or speak in person or over the telephone to another person – ideal for those with anxiety, communication problems or physical mobility issues. Accessibility – thanks to modern technology it’s possible to place wagers instantly from anywhere and at any time of the day or night. 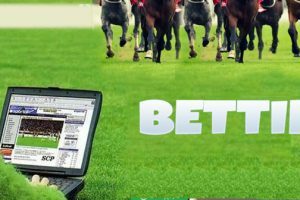 Better odds – there are often better odds offered to online bettors than would be offered in a bricks and mortar betting shop. 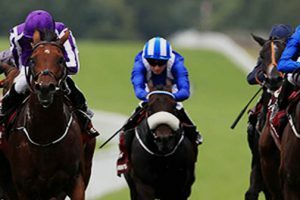 Extensive coverage – online horse betting covers races that take place worldwide rather than being restricted to just races within the UK. Huge breadth of wager options – there is an incredibly wide variety of betting options available to choose from to maximise your potential profits. 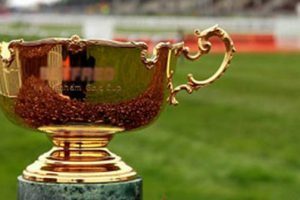 Rewards and bonuses – online sportsbooks often offer rewards and bonuses such as VIP programmes, loyalty schemes and deposit match promotions to help punters to increase their gains. 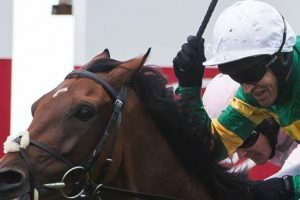 While online betting on horseracing is increasingly popular, there are still many punters who prefer to physically go to the racetrack to see the horses in action. 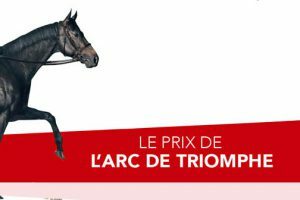 So what are the advantages of going to a horse race rather than betting from a computer or mobile phone? 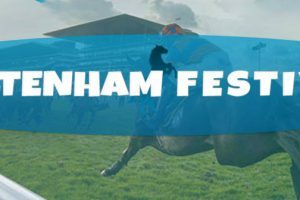 View the horses – going to see the horses in the paddock before the race is a tried and tested way of determining which one is the best to place a wager on. You can only do this in person at the racetrack. If you are betting online, you won't know if your chosen horse is jittery or nervous, or whether it is raring to go. Cash betting– being able to bet at the track in person using cash will help you to avoid spending too much on a credit card over the internet. Atmosphere – the main reason why people love the racetrack so much is because actually being there to watch the horses run is a huge thrill. There is a great atmosphere and it can be a fun and relaxing experience for all the family. It can also be a very glamorous occasion, and many people like to go to prestigious races so they can dress up. Live betting – betting in person at the racetrack is a lot more thrilling than betting at home by yourself over the internet. 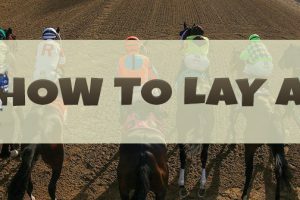 It's clear to see that there are benefits to betting on horse races in person at the track and online, however, whichever you prefer, you can be sure that it is a fun and potentially very lucrative wagering opportunity.